Located in Russell Square, central London we offer excellent transport links, an affordable pricing structure and contemporary facilities housed in a Grade II listed building. Aiming to provide quality facilities and service at an affordable price. It is an ideal venue for conferences, meetings, trainings, seminars, corporate and private events. 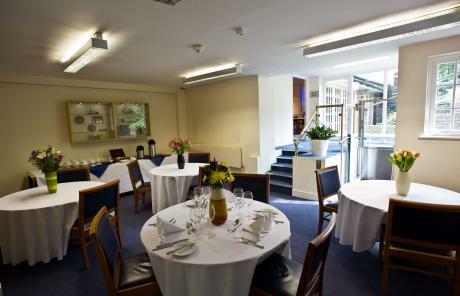 AV and WiFi are available in all rooms and catering is provided by our exceptional in-house team Eden Caterers. 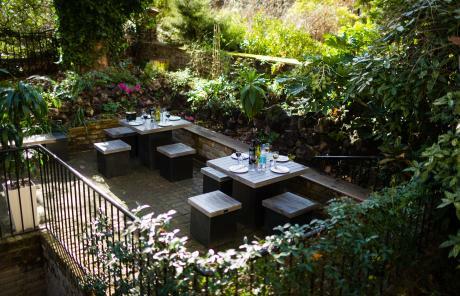 Newly extended and redeveloped, the garden is situated at the rear of the building perfect for an afternoon teas and barbeques.